FICA deductions are the Social Security and Medicare taxes employers withhold from your paycheck. The acronym "FICA" stands for the Federal Insurance Contributions Act, which is the law that requires these taxes. The Social Security tax funds benefits paid to retirees, survivors of deceased workers and people with disabilities. Medicare tax is a federal health insurance program that usually kicks in when the participant turns 65. If you work for yourself, FICA taxes are referred to as self-employment tax and you must deduct and pay them yourself. 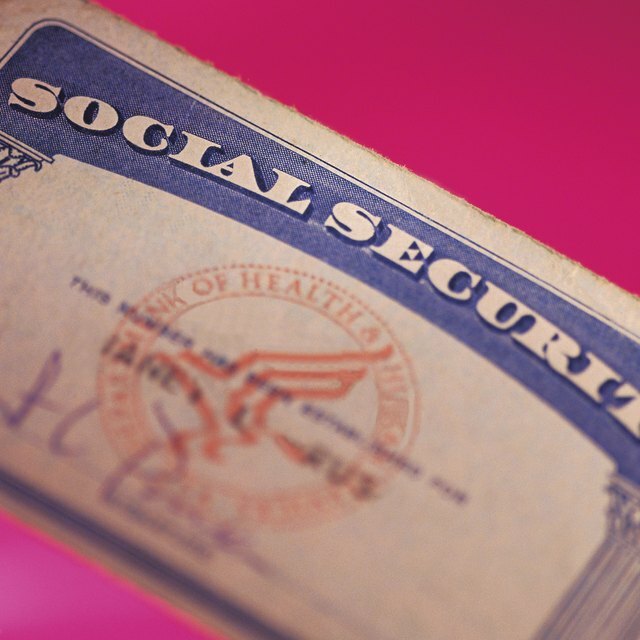 Employers and workers share the cost of Social Security tax. You pay 6.2 percent of your wages into the Social Security system. Your employer is responsible for paying an equal amount. Social Security is calculated using your gross wages before any pretax deductions or withholding allowances are subtracted. The Social Security tax is deducted on income up to a base limit that is adjusted each year for inflation. For example, you paid 6.2 percent of the first $118,500 earned in 2015, up from $117,000 in 2014. Your employer stops deducting Social Security tax if you reach the limit. Medicare tax is split between you and your employer just like Social Security tax. Employers deduct 1.45 percent of your gross wages. There is no cap on wages subject to Medicare tax; that 1.45 percent is deducted on every dollar you make. High-income employees pay an extra 0.9 percent additional Medicare tax on wages in excess of $250,000 for married couples filing a joint return or $200,000 for taxpayers filing as single. Employers don’t pay this additional tax. FICA deductions are reported on the W-2 form your employer sends you at the end of each year. The information appears in boxes 3 to 7 and is reported to the Social Security Administration so wages and FICA taxes are credited to you when you start receiving benefits. Occasionally, someone has too much Social Security tax deducted. Suppose you change jobs or have a second job. You make $80,000 at one job and $60,000 at the other, so Social Security tax is deducted for $140,000. In 2015, this meant the tax was withheld on $21,500 that should have been exempt. You can get a refund of excess Social Security tax that was withheld by filing Internal Revenue Service Form 843. If you have more than $400 in earnings from self-employment, you must report the amount to the IRS. When you work for yourself, you are both employee and employer, so you have to pay both shares of FICA taxes; you also get to deduct half of this tax on your 1040 form. This makes the FICA tax rates for self-employment 12.4 percent for Social Security and 2.9 percent for Medicare. If your net earnings exceed the yearly base limit, you continue to pay the Medicare tax. High-income earners also pay the additional Medicare tax, bringing the Medicare rate to 3.8 percent for earnings in excess of the threshold amount for their filing status. If you expect to owe more than $1,000 in income and FICA taxes combined, the IRS says you must report income using Form 1040-ES, “Estimated Tax for Individuals,” and pay estimated taxes four times a year. When you file your annual tax return, use Schedule SE, “Self-Employment Tax,” to calculate and report FICA taxes.